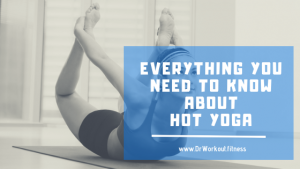 If you are the one who needs workouts that can burn as many pounds as possible, well you have come to the perfect place. 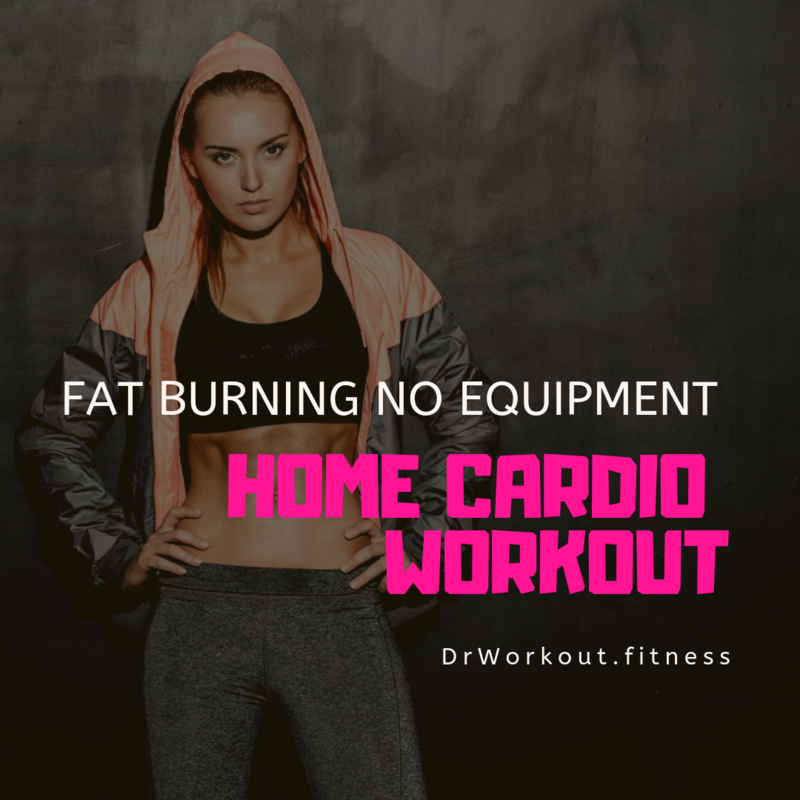 Burn 1000 calories and blast your fat with this no equipment high intensity home cardio workout plan. Our fat burning circuit workout plan is specifically designed to burn more fat. 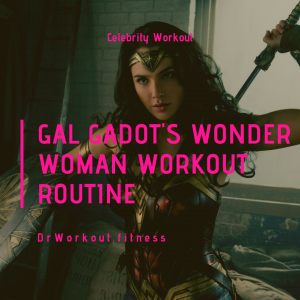 This no equipment home cardio workout plan helps you to increase lean muscle mass and boost metabolism. 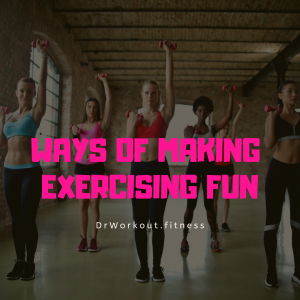 Some people think that they can’t do proper cardio workout without the aid of equipment. That is not true. This circuit training makes, fitting in a killer fat burning session more simple. Since this is a circuit workout plan make sure to reduce resting periods between exercises. This circuit home workout plan consists of 9 exercises in a row. To make this workout more effective complete it with minimum time. This home cardio workout plan is ideal for any fitness level. 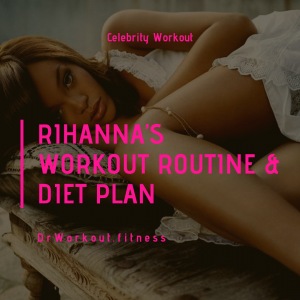 Now let’s move straight into the workout plan. Repeat the circuit for at least 5 times. 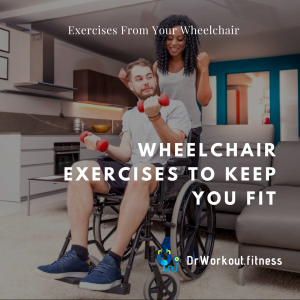 Depends on your workout progression you can vary from the standard workout plan.